Commercial Metal Roofing North Virginia & Washington, D.C. 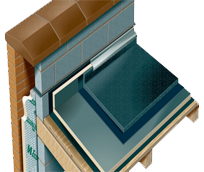 Determined to choose a roofing system that meets your needs without making you pay heavy amounts? Wish to avail a solution that can be customized according to your specific requirements? Create the best roof design or give your existing roof a creative touch with our functional metal roofing systems! 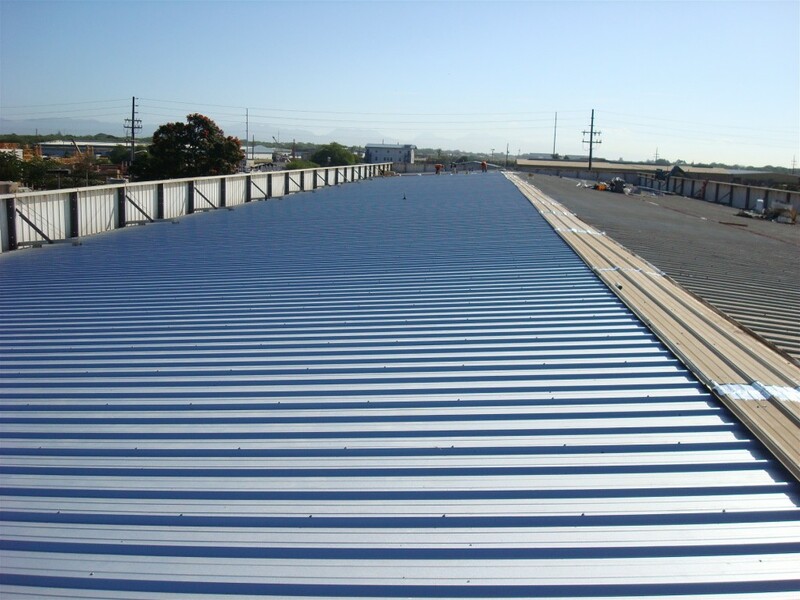 Commercial Roofing VA, an established name in the commercial roofing industry, offers convenient and efficient metal roofing systems that are sure to endure the test of time. 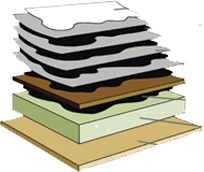 Having an extensive experience of creating exceptional roof designs, we have the right expertise, knowledge, tools, and resources to help you protect your structures in Prince William County, Arlington County, Fairfax County, Loudoun County, Essex County, and other regions of Northern Virginia, Maryland, and DC. 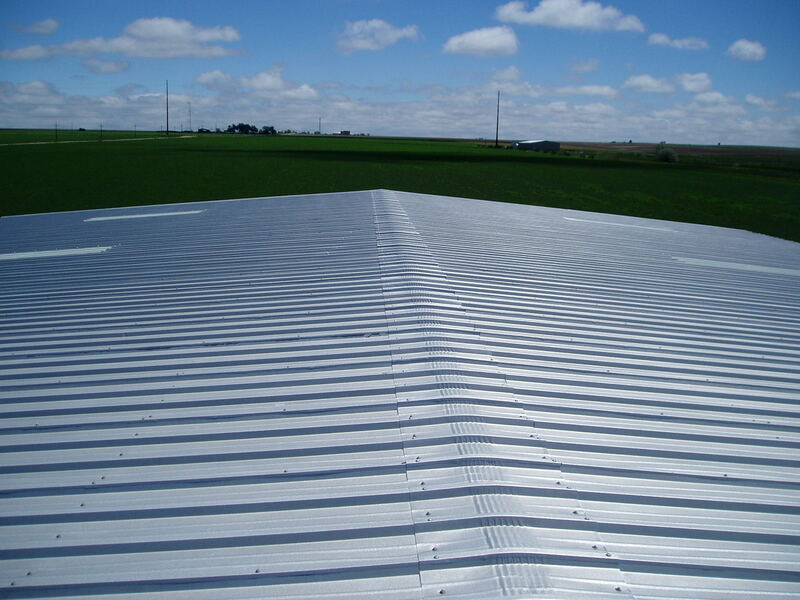 Our commercial metal roofing practices are in accordance with the most rigorous industry standards. We rely on high-tech tools and technology to give your roof designs the ultimate strength and splendor. We focus on improving your structure’s appeal and value, thus making your dreams a reality. Commercial Roofing VA takes great pride in its advanced solutions, well-designed practices, affordable rates, trained workforce, and state of the art equipment. This is how we stand a class apart from our competitors and meet our clients’ needs. We are always ready to modify our metal roofing systems according to our clients’ specific needs without making them pay additional amounts. 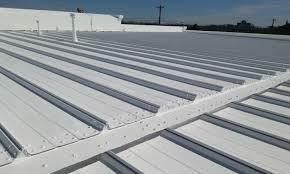 Work with the best professionals at Commercial Roofing VA to avoid corroded metal panels, loose flashings, seam separations and other possible flaws. 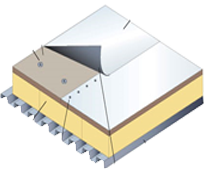 Still a little uncertain if metal shingles are the right choice for your construction project? Get in touch with our welcoming team or allow us to inspect your site and we’ll come up with supreme solution. The Commercial Roofing VA’s metal roofing solutions are designed to add strength, flexibility, and versatility to your roof designs. 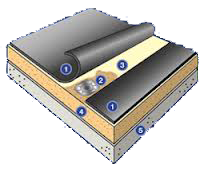 These durable roofing systems can withstand harsh weather condition and common roof hazards. 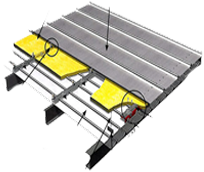 Give your roof design the ultimate protection to endure UV light exposure, foot traffic, and extreme temperatures. These roofing practices don’t involve any inflammable materials or toxic fumes, thus giving you absolute peace of mind and comfort. 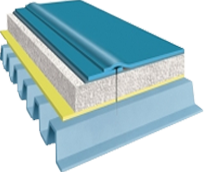 Durable and long-lasting roof designs. A means to boost the value of your structure. Ability to retain its strength and good looks for longer periods. Be inspired and take the visual appeal of your structure in Maryland, Northern Virginia, and DC to the next level. It’s time to discover a permanent metal roofing solution with Commercial Roofing VA!